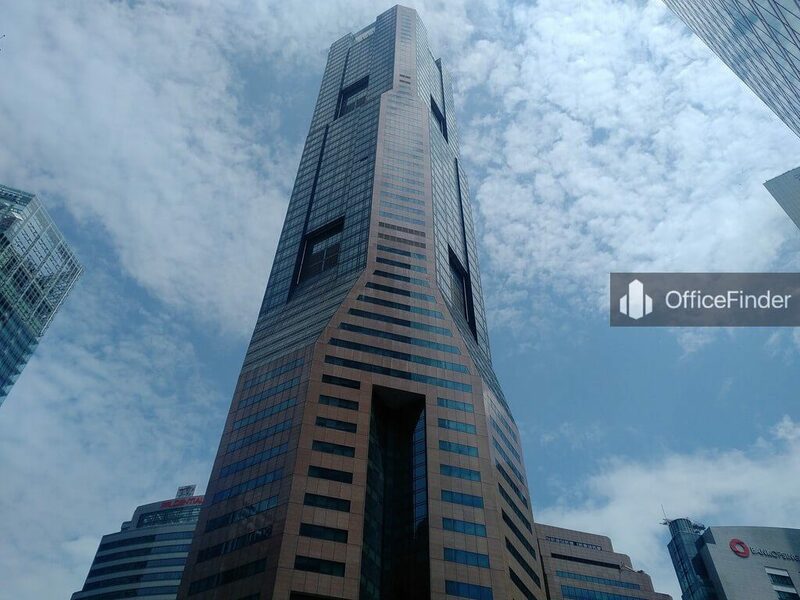 Republic Plaza is a Grade A office building located in the heart of prime Raffles Place of Singapore CBD. 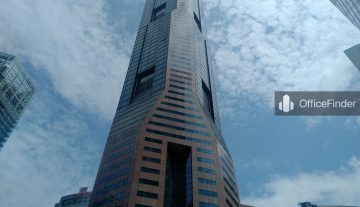 The building is situated on 9 Raffles Place, sitting right above Raffles Place MRT station. Republic Plaza is one of the tallest offices building in Singapore with a total floor count of 66-storey. The building comprises of a 20-storey podium block, retail space on level 1 and basement level and 505 carpark lots. The building was completed in year 1995, the building undergone two rounds of retrofitting works to achieve greater energy efficiency with significant savings. The building was awarded the BCA Green Mark Gold and Platinum ratings in year 2005, 2012 and 2014. It also won several other awards throughout the years. The 66-storey Grade A office building offers premium office space with column free layout, raised floor and underfloor trunking system, and the dynamic city skyline of Singapore. On the 64th floor is the Tower Club – Singapore’s premium private business club. 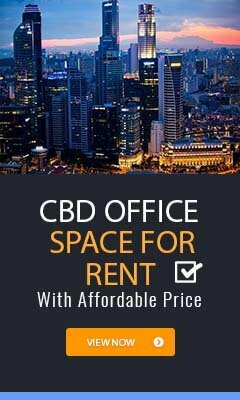 Grade A office spaces for rent at Republic Plaza are highly sought after by businesses that require upmarket office and prestigious corporate location of Raffles Place in Singapore CBD. Republic Plaza is conveniently accessible via the Raffles Place MRT station and various bus-stops around the building. It is also one of the office buildings with direct underground connection to the Raffles Place MRT station. Other MRT Stations nearby include Downtown MRT station and Telok Ayer MRT station. Republic Plaza is situated in a convenient location, close to a wide array of amenities. These include specialist business support services, fitness centre, business hotels with facilities, serviced apartment, banks, childcare, pre-school centres, food centres, and eateries together with a wide selection of retail and dining options. 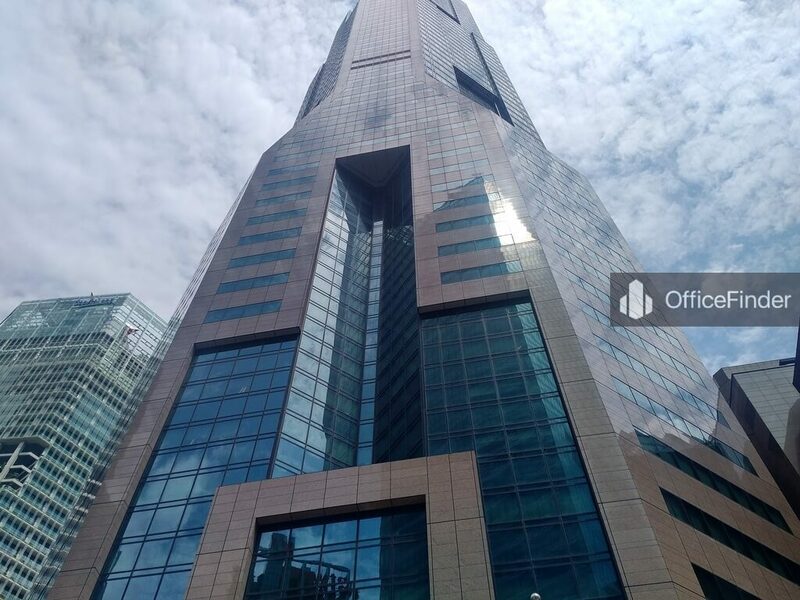 Some of Other office buildings close to Republic Plaza include One Raffles Place, Six Battery Road, Tung Centre, Ocean Financial Centre, OCBC Centre, bank of Singapore and OUE Bayfront. For enquiry on office space for lease at Republic Plaza, please leave a message using the Enquiry Form.